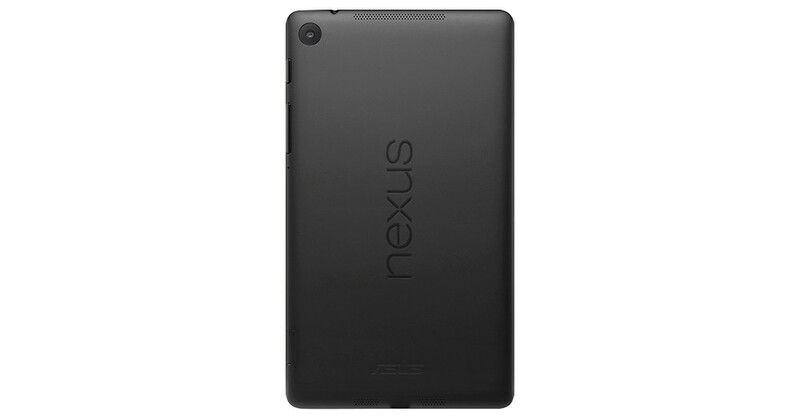 Android 4.4.4 (KTU84P) factory images were released for almost all current Nexus devices back in June, with the Nexus 7 (2013) “mobile” being the only device left out of the fun. Here we are three months later and the factory images and binaries have finally been posted for the device. Feel free to grab them at the link below.